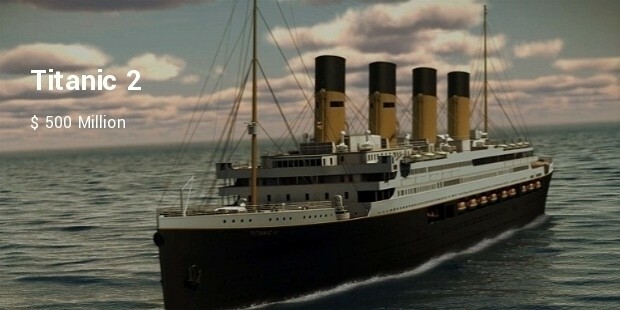 We remember Titanic as one of the most expensive cruise ship in the entire world. However, that was ages ago and with changing times and developments, we have much more expensive ships sailing all across the world. 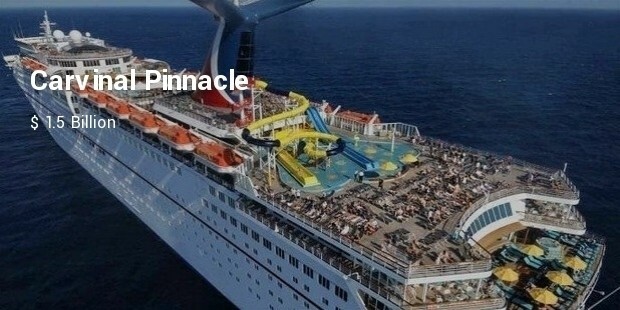 Inspite of having various travelling options, a lot of people still prefer cruises, for a holiday or even just for a day’s adventure. 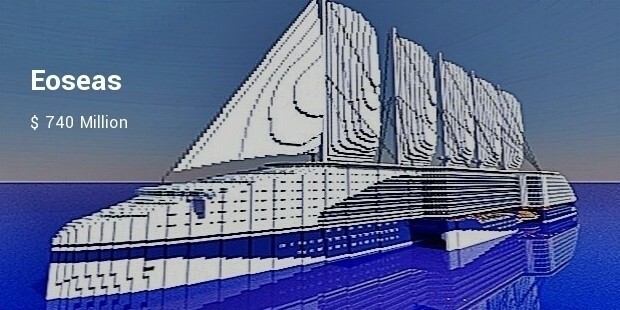 Still to be operational, the biggest cruise ship has not become a reality till date. 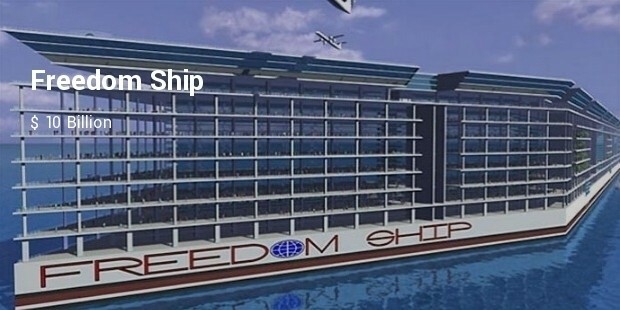 Named Freedom Ship, the $10 billion project will have over 70,000 people on board. 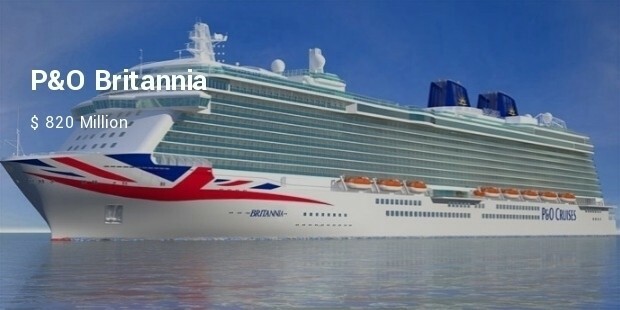 The ship is to have its own airport, hospital and casino and will complete a circle of the world in two years. 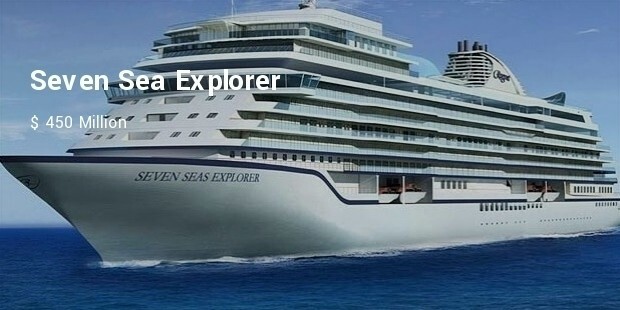 The ship will be 1,640 feet long when build. 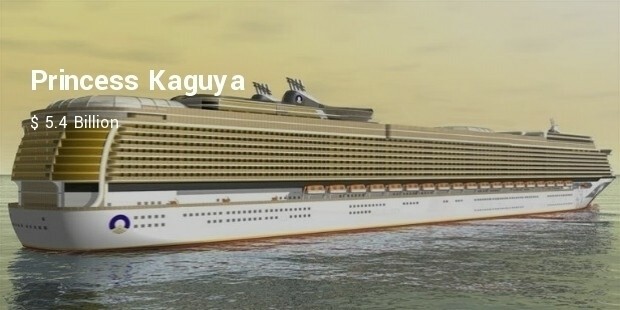 It will accommodate over 8,400 passengers . 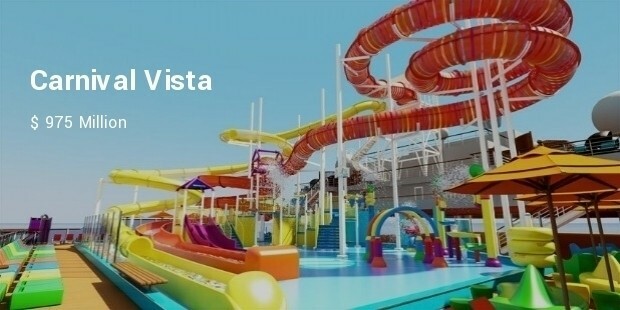 The ship will have 3 hotels, shopping mall, concert hall and around 50 restaurants. 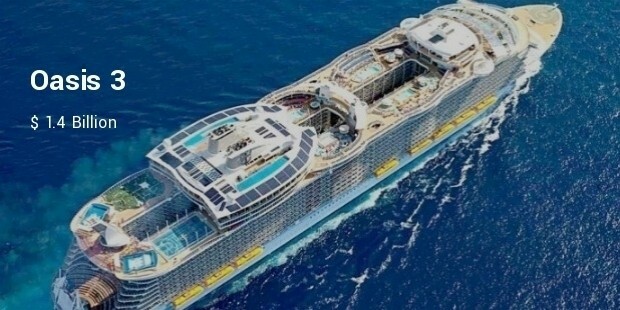 A $1.5 Billion project, the ship is designed to accommodate over 6,000 people. The ship was designed by Maurizio Cergol. 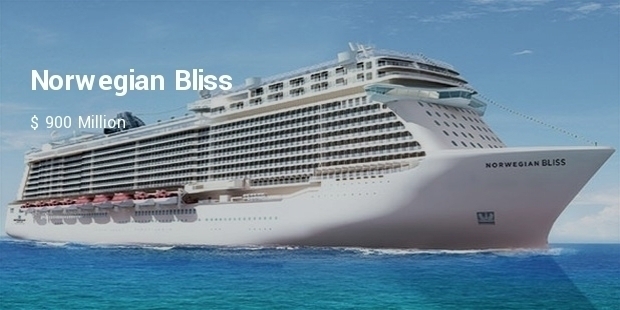 All these cruises are still to sail but are said to be the most expensive cruises ever. From amazing lounges to beautiful interiors, these cruises have it all and they are here to steal our hearts away and oh, our money too!